Improving negotiation skills has become an important part of the development of any manager or supervisor. But writing negotiating simulations that are effective can be a hit or miss exercise for any busy trainer. SKU: SIMSCD. Categories: CD/DVD Rom, Training Aids. Now in its 3rd Edition, it is available on CD format. This manual provides you with a set of detailed and proven simulations involving negotiating scenarios for purchasing, selling, industrial relations, disputed invoices, change management, problem solving and contract negotiation. Each of the 24 simulations (of which 9 are new) followsNegotiate’s renowned 4-phase ‘wants’ method of negotiating and includes detailed trainer’s notes and full participants’ briefs. The first half of the manual provides guidance on how to prepare for simulations, controlling the exercises, evaluating the outcome and using observers. There is also comprehensive guidance on the 4-phase ‘wants’ method of negotiating. 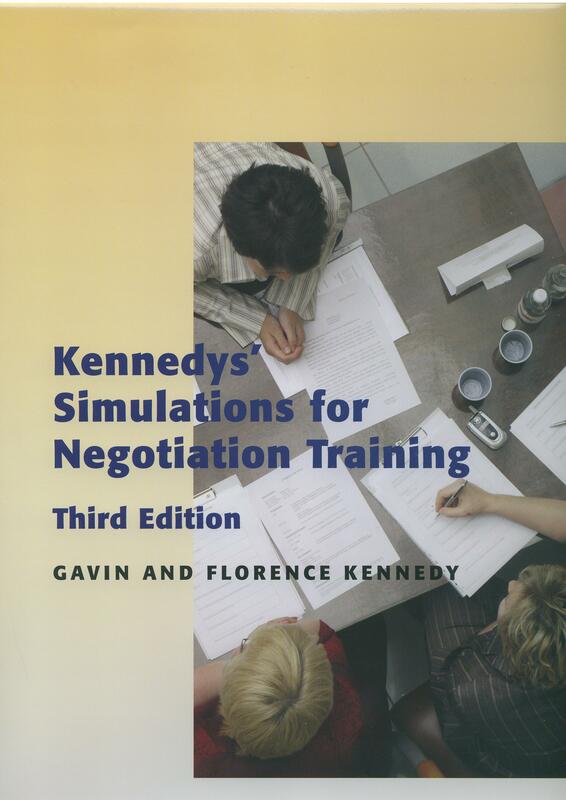 This wide-ranging and proven collection of Simulations, Cases and Exercises should be extremely useful to anyone responsible for developing negotiation skills as well as to those training in sales, purchasing, people management and problem solving. The simulations are graded ‘basic’, ‘intermediate’ or ‘advanced’ and provide scenarios suitable for managers wishing to improve negotiation skills, whatever their level. 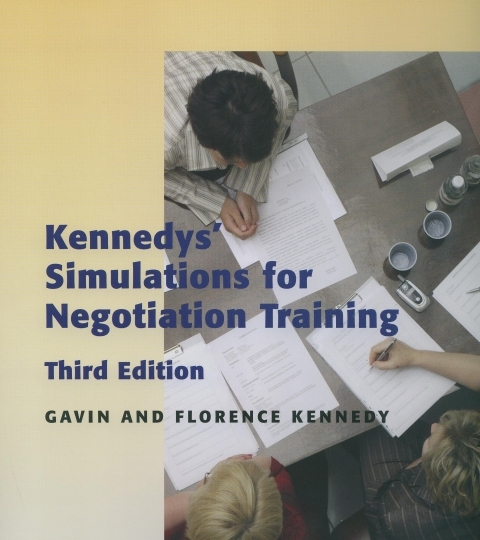 The new 3rd edition introduces six Cases suitable for group and tutor-led discussions on the application of the skills of negotiation to business problems, and for practise in applying the tools of preparation and proposal drafting of the negotiation issues raised in the Cases. The Cases provide trainers with proven field-tested activities to freshen their negotiation skills training programmes. Great for revision sessions too. ←DVD: Do we have a Deal?